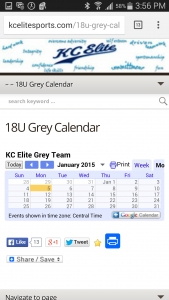 KC Elite uses Google Calendars for all baseball practices, games and events. 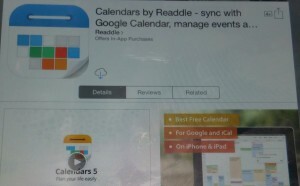 Google Calendars have the ability to sync to all Android and Apple products. Provided you have a gmail account. Gmail is free. 3. Subscribe to the calendar. 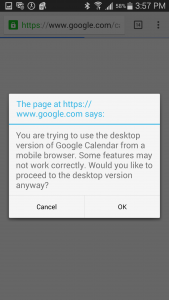 At the bottom of the calendar on the right side it has a +google click on that. If you are on home computer just follow the prompts if on your cell phone follow step 4. 4. If you are on your phone it will ask you the following. Just click yes. And then follow the prompts. To add your google account to your phone. Follow the steps on the following link. Depending on your type of cell phone. Apple products I used the following app. 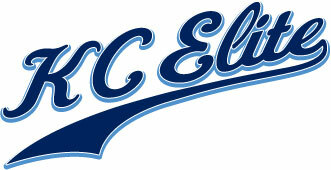 If all else fails and you can not sync just give me a call and I will walk you through it.